Synopsis: The book is written by a stem cell scientists and is mainly targeted to people that want to learn more about stem cells. The book tackles the exciting and hotly debated area of stem cell treatments that are capturing the public's imagination and discusses the serious risks and ethical challenges that arise from their use. Paul was diagnosed with an aggressive form of prostate cancer at the age of 42, and one of the reasons for writing this book was to inform people on the risks of having experimental treatments, even when diagnosed with life-threatening, non treatable illnesses. The book is beautifully written informative and funny. 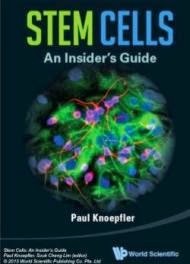 If you are a non expert wanting to learn more about stem cells without getting bored, Paul's book is probably the best option. 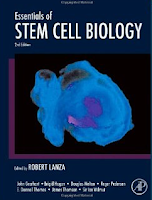 Synopsis: This stem cell manual is a comprehensive compilation of "methods that work" for deriving, characterizing, and differentiating human pluripotent stem cells. A book written by researchers who developed and tested the methods described and use them every day in their laboratories. We can say that this book is a recipe collection made by scientists for scientists with the main purpose being to spark the interest of scientists in areas of stem cell biology that they may not have considered to be important to their work. 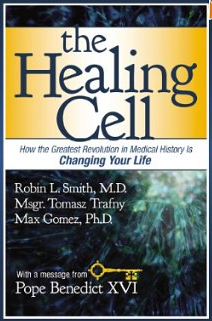 Synopsis: The healing cell is an easy to read and carefully researched book.The emotionally and intellectually stimulating stories throughout the book dramatically illustrate that stem cell therapies that may one day change the way we live our lives after being afflicted by a disease or trauma. The book is the result of a unique collaboration between the Vatican's Pontifical Council for Culture and the Stem for Life Foundation. It includes a special address by His Holiness Benedict XVI, urging increased support and awareness for advancements in adult stem cell research. The book currently holds a perfect score in amazon. 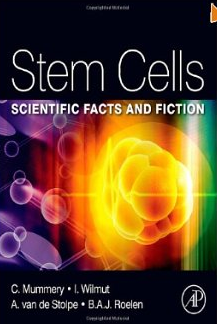 Synopsis: The book serves the needs of the evolving population of scientists, patients and advocates embracing the latest advances in stem cells. It is the result of the combined effort of seven editors and more than 200 scholars and scientists whose pioneering work has defined our current understanding of stem cells. From basic biology/mechanisms, early development, ectoderm, mesoderm, endoderm, clinical applications for specific human diseases, regulation and ethics, and patient perspectives, no topic in the field of stem cells is left uncovered. Surely, a well balanced and greatly written multi-authored textbook, although a bit expensive. 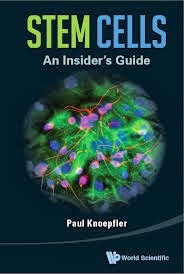 Synopsis: The book provides the reader with background information on stem cells in a clear and well-organised manner. It is perfect for non-stem cell experts, who want to know more about stem cells, their history and the future promises they hold. It is written for the general public, easy and interesting to read. 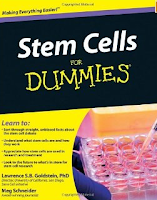 Synopsis: As suggested by its name, the book offers a balanced, plain-English look at stem cells, free from debate. 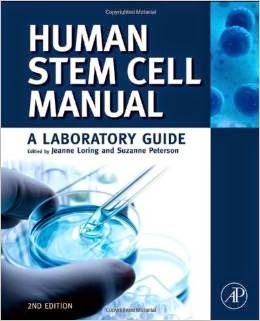 It explains what stem cells are, what they do, the legalities of harvesting them and using them for research and therapeutic purposes. Perfect, if you are looking for something cheap to learn some basic information about stem cells. Feel free to leave a comment if you have a book suggestion or if you have any comment for the books listed.